Environmental agency now says one pollutant in the harbor is not as dangerous as previously believed. 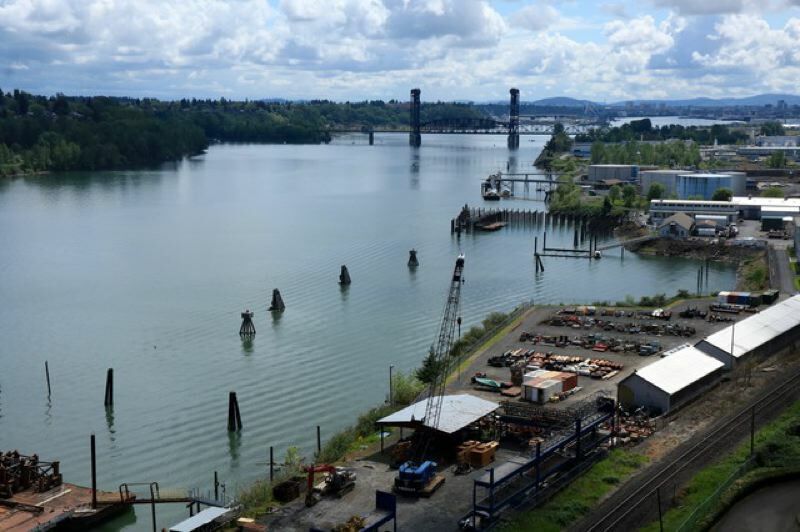 Officials with the U.S. Environmental Protection Agency are proposing to scale back the scope and cost of the Portland Harbor Superfund cleanup. They say new research shows one of the pollutants at the site is actually less toxic than than they thought. The cancer-causing chemical known as benzo(a)pyrene comes from burning things like coal and oil, and it's part of a larger class of pollutants known as polyaromatic hydrocarbons, or PAH. A 10-mile stretch of the Willamette River known as the Portland Harbor Superfund Site is highly contaminated with dozens of pollutants left behind by more than a century of industry in the Portland area. The EPA spent 16 years developing a $1 billion cleanup plan for the site based on the health and environmental risks of the pollution there. Oregon Public Broadcasting is a news partner of the Portland Tribune. You can read the rest of their story at tinyurl.com/yanren5l.